Historically, technical publications have been considered part of the cost of support or part of the product offering. Today, modern focused financial reporting and accounting systems no longer allows these benevolent entrepreneurial business cases. Generally, the costs of information development continue to become more and more difficult to justify since they don’t fit in a modern direct accounting structure. It is time for reinvention. The need continues to be there, but the provable financial returns needs to be present. There is no better financial return than direct income from the information product itself. The financial justification for information development is eroding year after year. This talk will flip the historic paradigms on their head and provide a new focus on what is truly important to a business. He has 18 years’ experience in sales and distribution of information products. Currently, he is involved in a multitude of projects regarding end-to-end information processes. His teams have been awarded with the Society of Technical Communications (STC) International Distinguished Award as well as the Rare Bird Award from the Center for Information Development Management (CIDM). He holds undergraduate degrees in Electronics Technology, and Management. 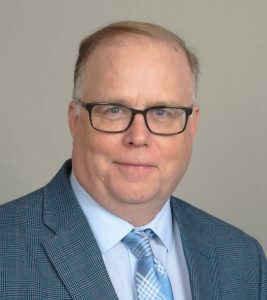 He also holds a Graduate degree from Syracuse University School of Information Studies (iSchool) and has taken numerous other graduate finance and accounting classes.